The Mentoring Positives Leader Academy is a comprehensive suite of mentoring services designed to bolster social skills, self-confidence, and prepare youth for their post-education career. The Leader Academy is set in the community for engaging, meaningful programming. Since the summer of 2017, Mentoring Positives has piloted and partnered with Madison Metropolitan School District to provide participants in our program with experiential learning-based school credit and Leadership Certificates from the Department of Public Instruction. Flyering and tabling to promote HPV and cancer awareness. 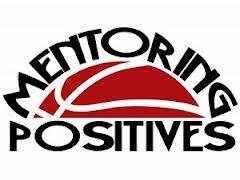 Mentoring From A Team Perspective: Mentoring Positives’ basketball programming is based on the philosophy of “The Hook is the Key”. We aim to engage youth through sports, social entrepreneurship, and community projects, and then use those activities as a platform to build leadership, interpersonal, and career skills. We aim to organize our mentoring and basketball programming around a hierarchy of services through which students can advance based on achievement and readiness. When Will and Becky Green founded Mentoring Positives in 2004 as a way to serve at-risk Dane County youth, they didn’t have urban agriculture in mind as a means of accomplishing that goal. But an east-side Madison gardening project has become a big part of the Greens’ mentoring program. For six summers, program participants nurtured an acre of tomatoes and peppers to produce a large quantity of salsa to sell to help support the program. The youth involved branded the product “Off the Block” salsa, because they saw the project as a way to keep them out of trouble in their neighborhood. The name also represented their hopes of getting “off their block” in the Darbo-Worthington Park Neighborhood on Madison’s east side. Our ReJeweled program engages at-risk elementary through high-school aged girls in taking discarded metals and jewelry and remaking it into new pieces for sale. ReJeweled empowers girls by teaching them creative, entrepreneurial, and leadership skills, while building self-esteem and nurturing positive relationships. We strive to provide a fun, positive, and safe environment for girls to connect with their peers and female role models. Off the Block Pizza started as a way to expand our social entrepreneurship venture and bring another great product to market under the Off the Block label. 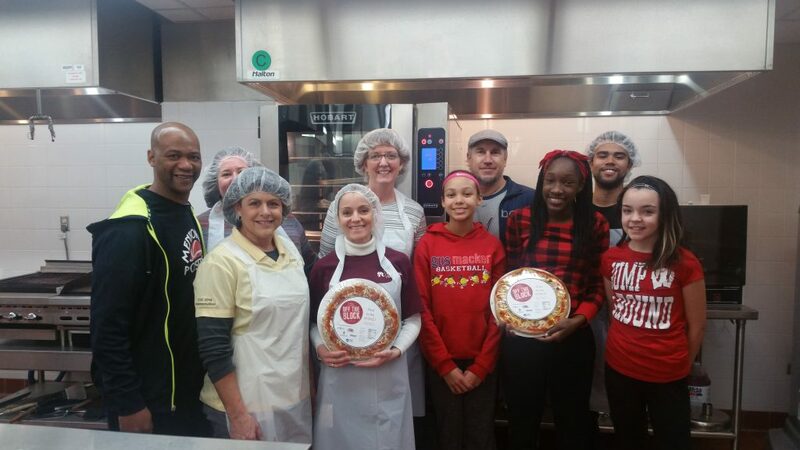 Our pizza recipe was developed by our youth participants, in partnership with the University of Wisconsin Extension. We began offering Off the Block Pizza Internships in the summer of 2017 to provide real-world business and food science experience to our youth participants.